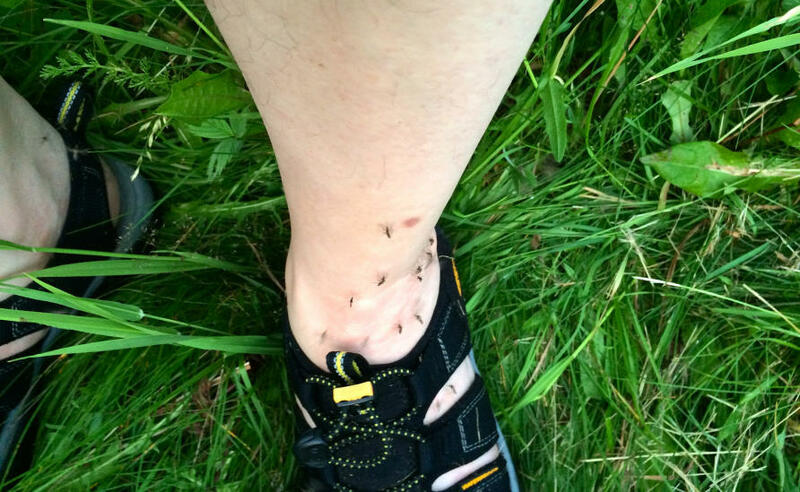 A swarm of mosquitoes is an accident waiting to happen. But perhaps the bigger issue facing Australia isn’t so much whether the mosquitoes here are swarming, but rather whether a certain “tiger” mosquito lurking just to the north in the Torres Strait ever makes it to the Australian mainland. A female mosquito lays hundreds of eggs at a time, and within ten days newly minted adults are leaving their stagnant water homes to buzz around our ears and ankles. Victoria is braced for swarms of the things after late winter floods and warming spring temperatures created perfect breeding conditions, prompting public health warnings and forcing councils to start spraying breeding sites. But as Victorians stalk their bedrooms and hallways armed with insecticide cans, they should count their blessings that for now at least the Aedes albopictus mosquito remains in the Torres Strait. The proboscis of an Aedes albopictus mosquito feeding on human blood. Picture: James Gathany, Centers for Disease Control and Prevention’s Public Health Image Library (PHIL). Nicknamed “Tiger” because of the bright white stripe on its back and the white bands on its legs, albopictus is a biting mosquito that can carry a variety of tropical diseases. And it doesn’t mind a bit of chilly weather. Which means, if it crossed to the mainland it could cover much of the country, making once exotics tropical diseases into more common temperate ones. “Albopictus is one of our main quarantine pests,” says Professor Ary Hoffmann of the Bio21 Institute at the University of Melbourne. “Its ability to withstand colder weather has allowed it to invade Europe and North America.” And as far as Professor Hoffmann is concerned, despite our quarantine efforts it is likely a matter of when, not if, the Tiger makes it to the mainland. It was first reported in the Torres Strait islands in 2005. At the moment the rise in mosquito numbers in Victoria has prompted health warnings about comparatively rare mosquito-borne diseases such as the non-fatal Ross River Fever and Barmah Forest viruses, and the potentially fatal Murray Valley Encephalitis. 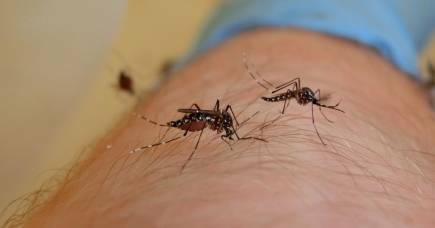 But if albopictus arrives here Professor Hoffmann says we will have to add dengue fever, which is currently just limited to northern Queensland, as well as the zika and chikungunya viruses. While their modelling suggests it would be concentrated on the coastal fringes of the continent, its spread so far in North America and elsewhere suggests forms of this mosquito could also travel further inland in Australia. 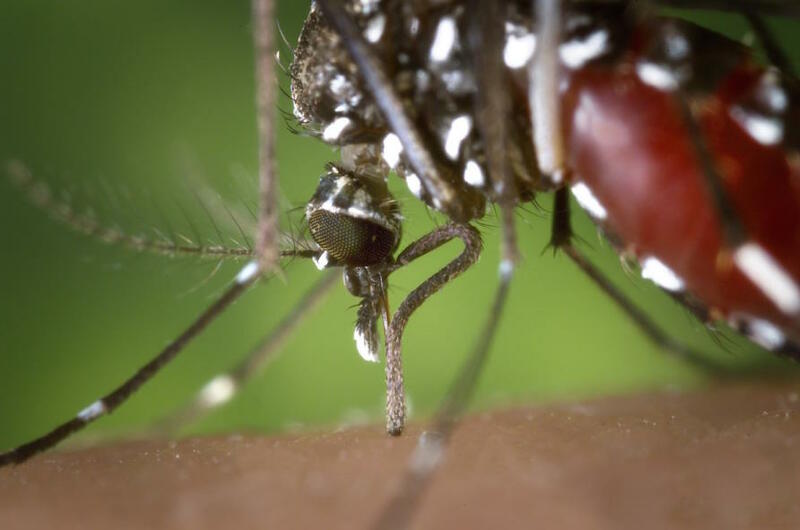 Dengue fever is spreading rapidly elsewhere around the world as a direct result of albopictus migrating into more temperate climes and the ongoing spread of its sister species Aedes aegypti. Since 1970 the number of countries where dengue is endemic, that is it is present, has risen from just nine to now 100. And there are a rising number of outbreaks. The World Health Organization says 2015 was a particularly bad year with outbreaks of over 100,000 cases in the Philippines and Malaysia, representing a 60 per cent and 16 per cent increase respectively on the previous year. The number of cases in Brazil trebled to over 1.5 million, and Delhi in India reported its worst outbreak since 2006 with 15,000 cases. In 2014, China’s Guangdong province near Hong Kong reported its worst outbreak with 45,000 reported cases and six confirmed deaths. 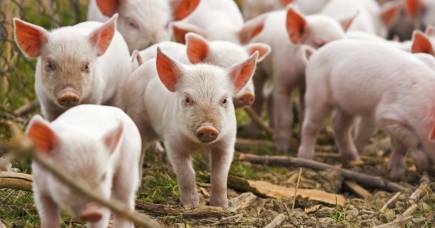 WHO now warns that Europe is also at risk of possible outbreaks. Cases of local transmission were reported in France and Croatia in 2010. The main vector of dengue has been Aedes aegypti mosquito, which is limited to tropical climates including northern Australia. But the ability of albopictus to withstand cold temperatures means the disease is now spread more widely. It is believed to have travelled into northern climes by breeding in water puddles caught inside imported tyres and bamboo. Its eggs can survive temperatures below freezing. Aedes albopictus is an active biter during the middle of the day, making it an especial nuisance. Picture: Rick Miller/Flickr. Dengue fever has similar symptoms to mosquito-borne malaria, but is less fatal. Dengue can cause severe flu-like symptoms, headaches and joint pain, as well as vomiting and rashes. Severe dengue fever, known as dengue haemorrhagic fever, is present in most Asian and Latin American countries, and with proper medical attention fatality rates from severe dengue can be kept below 1 per cent. It is estimated that every year abour 500,000 people are infected with severe dengue fever requiring hospitalisation, of which about 2.5 per cent die. In contrast, in 2015 there were 438,000 deaths from malaria. The odd temporary swarm of mosquitoes may be the least of our problems.